It is an open source software which is used for extracting the data from websites. Scrapy framework is developed in Python and it perform the crawling job in fast, simple and extensible way. 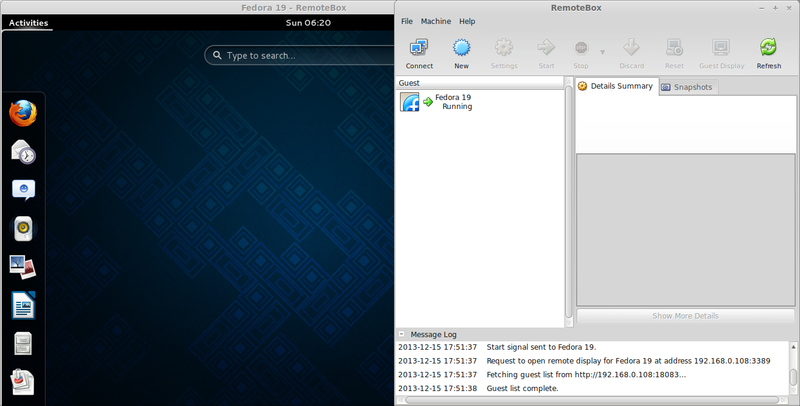 We have created a Virtual Machine (VM) in virtual box and Ubuntu 14.04 LTS is installed on it. 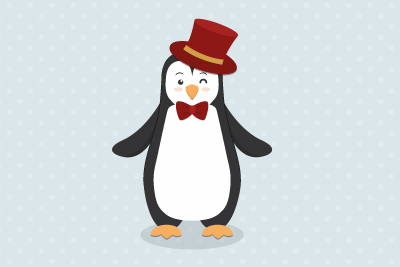 Scrapy is dependent on Python, development libraries and pip software. Python latest version is pre-installed on Ubuntu. So we have to install pip and python developer libraries before installation of Scrapy. Pip is the replacement for easy_install for python package indexer. It is used for installation and management of Python packages. 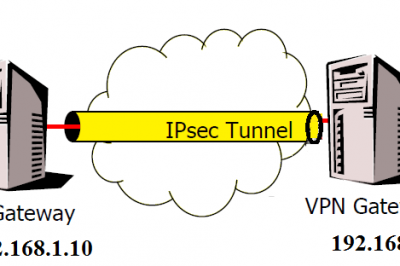 Installation of pip package is shown in Figure 1. We have to install python development libraries by using following command. If this package is not installed then installation of scrapy framework generates error about python.h header file. 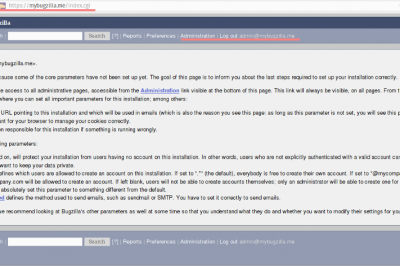 Scrapy framework can be installed either from deb package or source code. However we have installed deb package using pip (Python package manager) which is shown in Figure 3. Scrapy successful installation takes some time which is shown in Figure 4. We will use Scrapy for the extraction of store names (which are providing Cards) item from fatwallet.com web site. 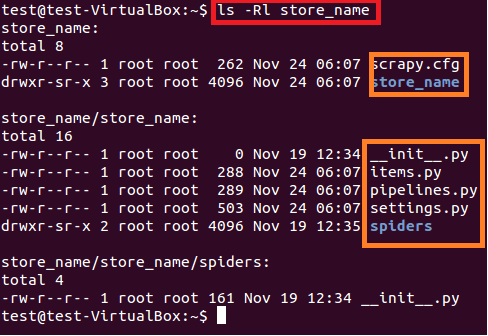 First of all, we created new scrapy project “store_name” using below given command and shown in Figure 5. Above command creates a directory with title “store_name” at current path. This main directory of the project contains files/folders which are shown in the following Figure 6. Fig:6 Contents of store_name project. store_name/ is another directory inside the main directory. This directory contains python code of the project. store_name/items.py contains those items which will be extracted by the spider. store_name/pipelines.py is the pipelines file. Setting of store_name project is in store_name/settings.py file. As we are interested to extract the store names of the Cards from fatwallet.com site, so we updated the contents of the file as shown below. And parse method which consist of regex for the extraction of desired items from the page response. Parse method is the important part of spider. 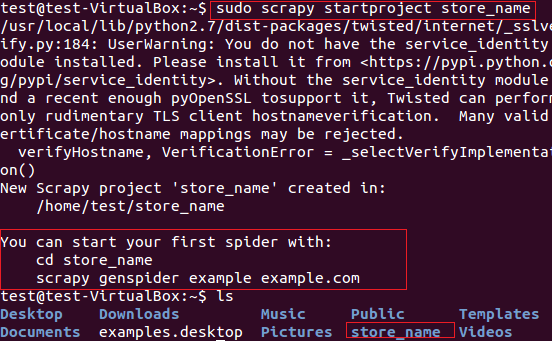 We created spider “store_name.py” under store_name/spiders/ directory and added following python code for the extraction of store name from fatwallet.com site. The output of the spider is written in the file (StoreName.txt) which is shown in Figure 7. Fig:7 Output of the Spider code . Hello. Thanks for this post. 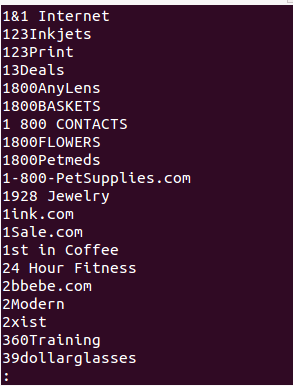 However, can you make the last store_name.py code more clearer with proper indents? Or even post a better picture. When I run it, I get expected indentation errors. Thank you. Would you like to share your code with me so that i can check it for you. Thanks for article ... but how do I run scrapy without using sudo ??? you can become root using sudo su command. Thanks nilo for following us.. Following is the reason of error. you are facing indentation issue.